Welcome! 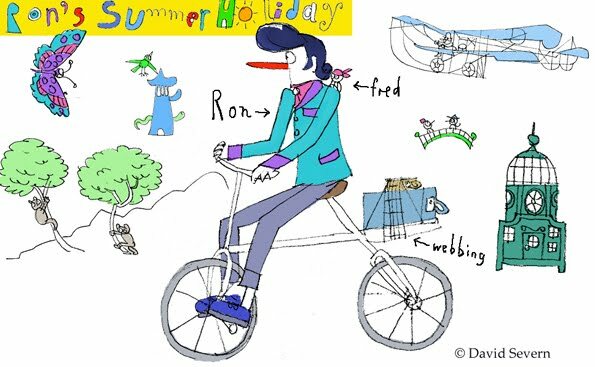 Ron is setting off on his summer holiday. Please come again soon to read his postcards and follow him on his travels around the Gardenlands.